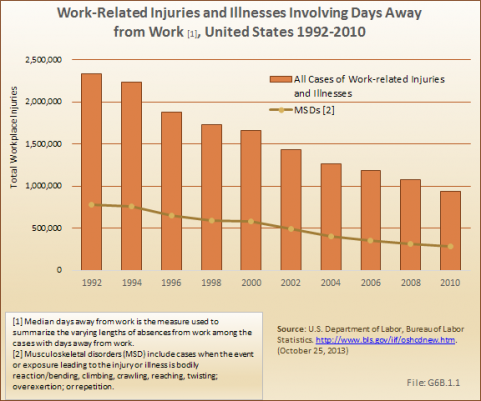 The rate of nonfatal occupational injuries and illnesses has significantly decreased over the past 18 years, in some part potentially because of heightened attention to workplace safety. 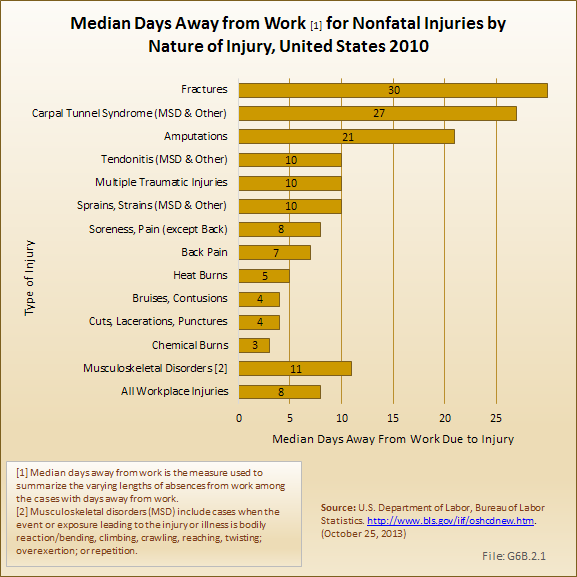 In 1992, more than 2.3 million cases of work-related injuries and illnesses were reported by the Bureau of Labor Statistics. 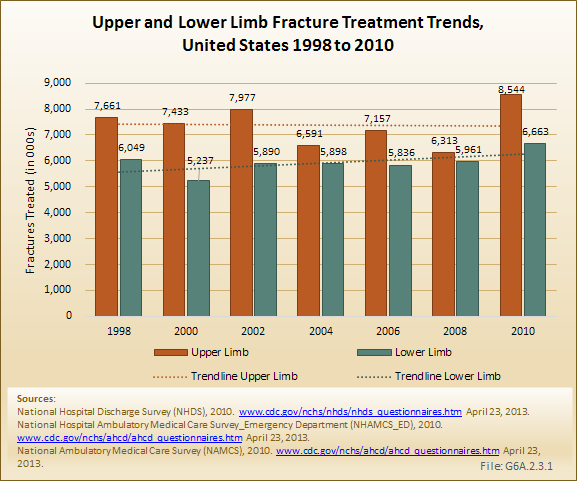 By 2010, the number had dropped to 933 thousand. 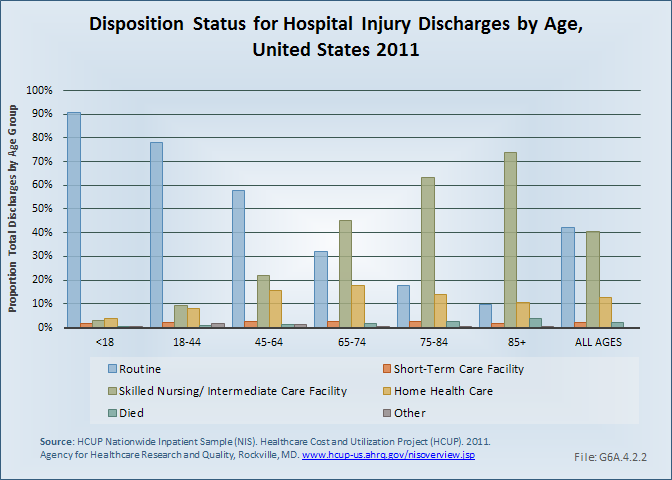 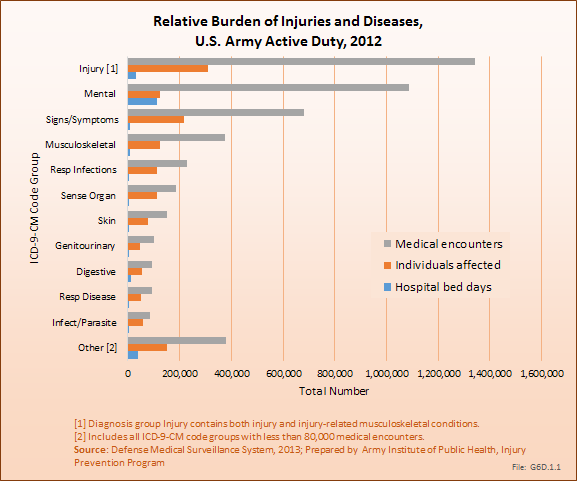 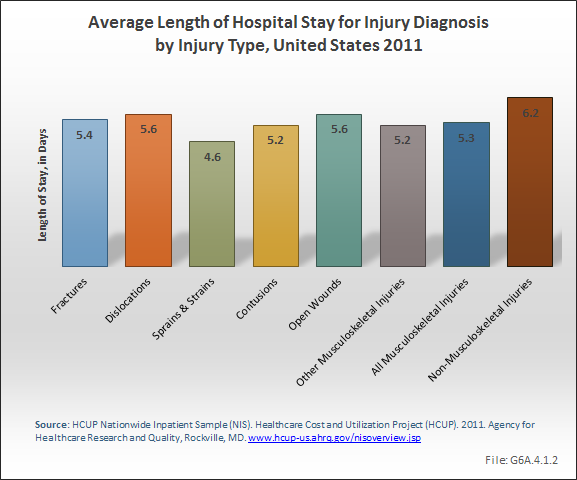 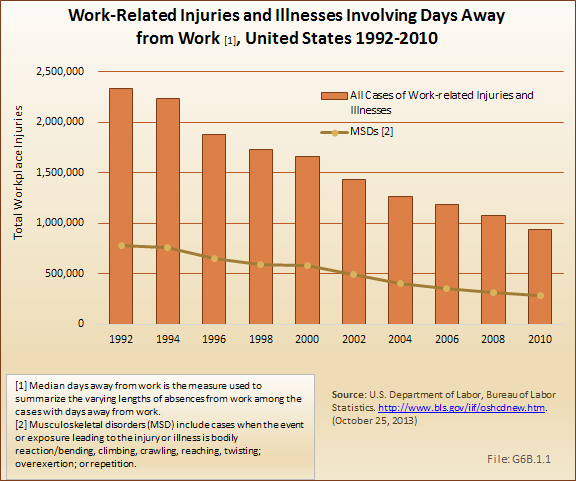 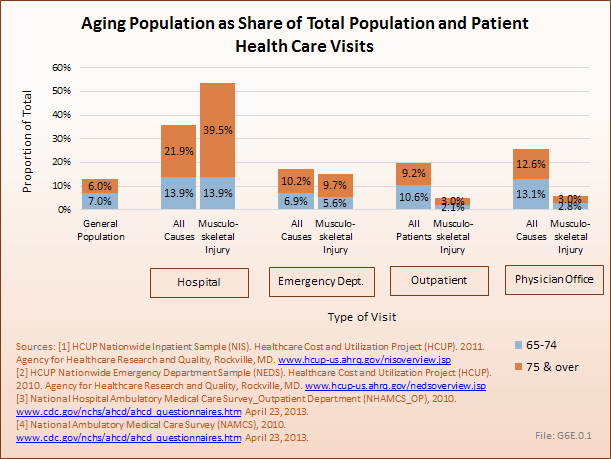 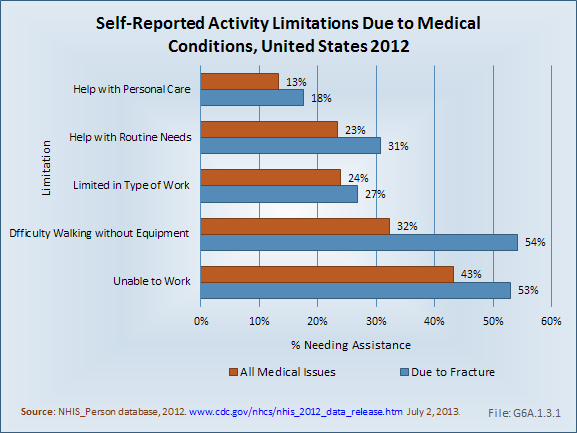 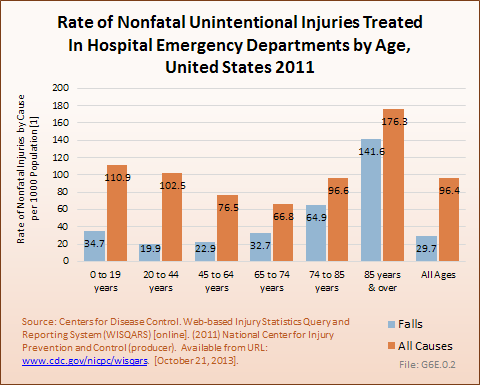 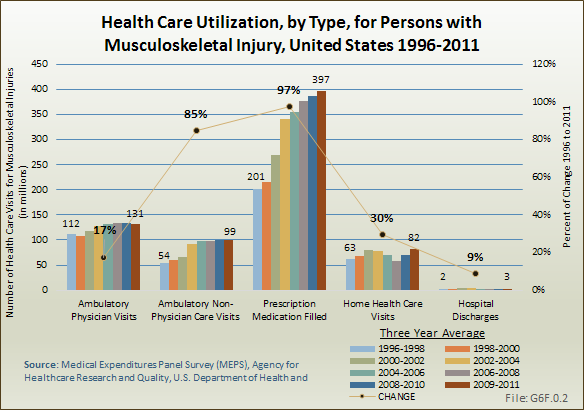 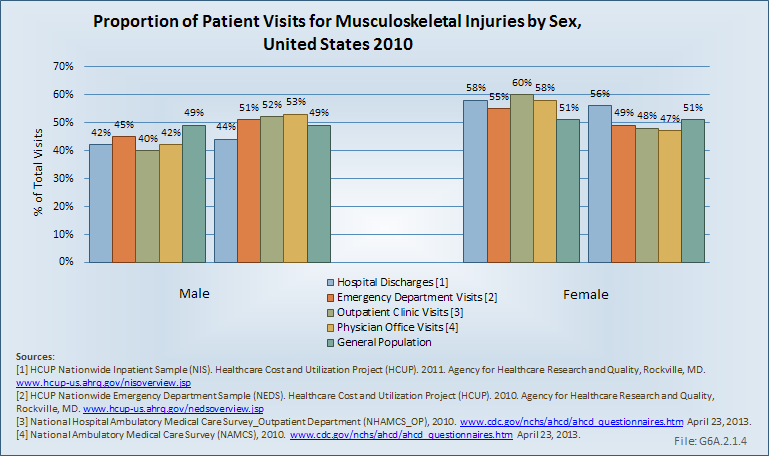 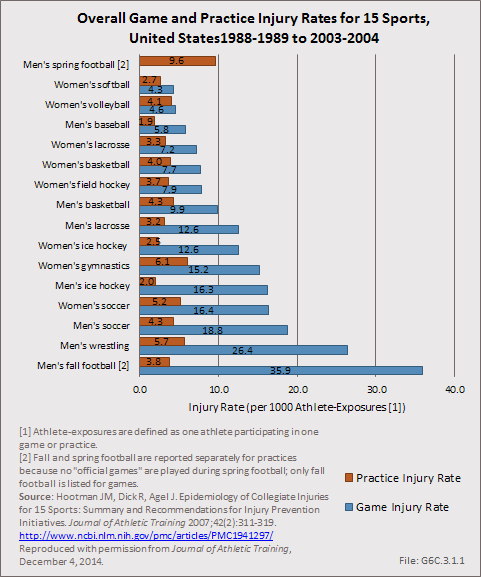 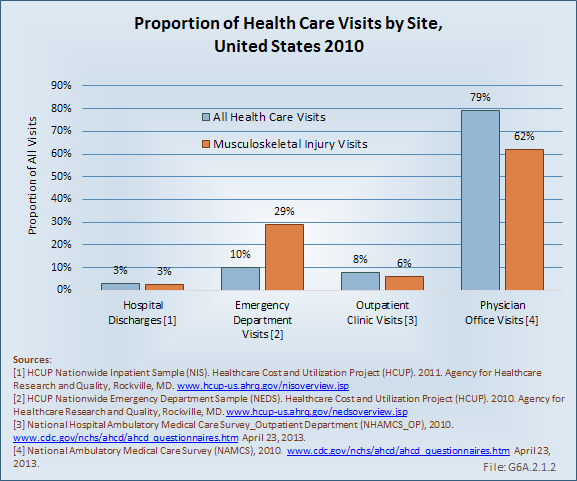 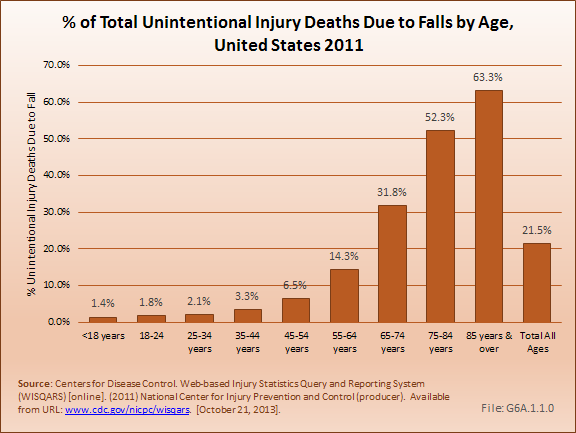 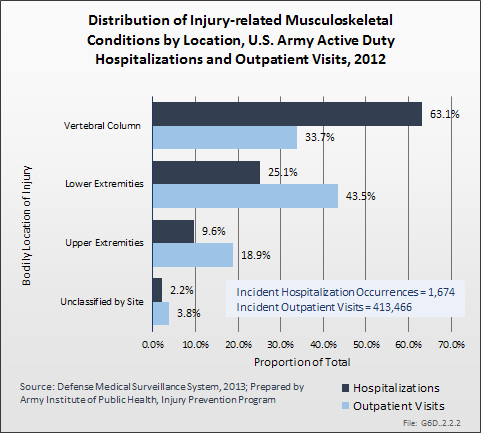 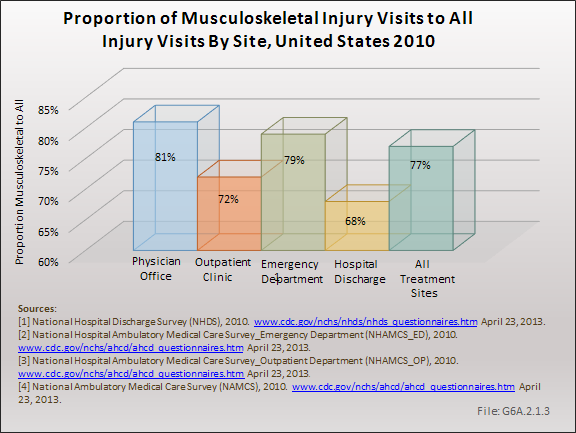 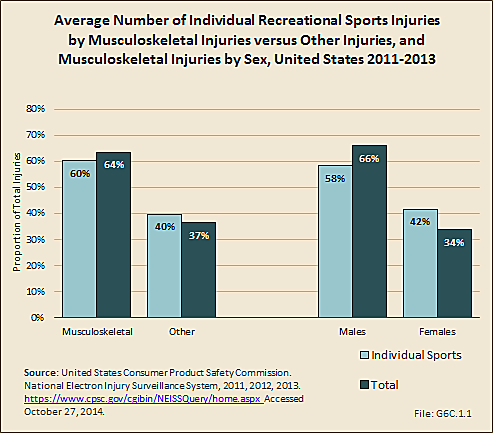 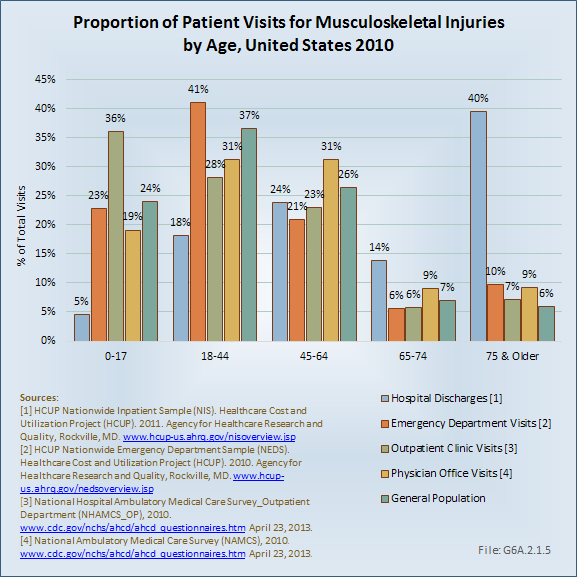 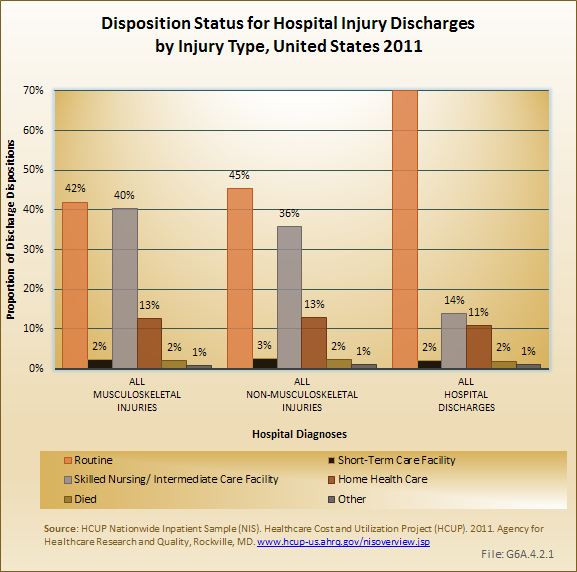 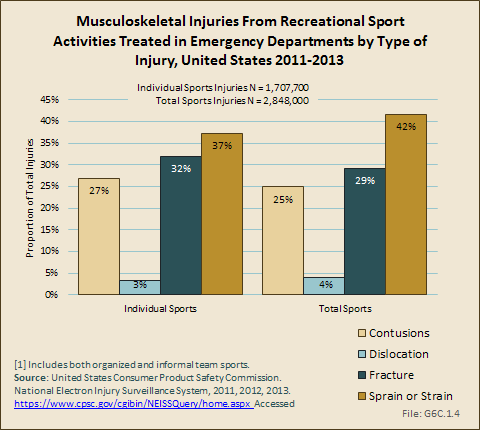 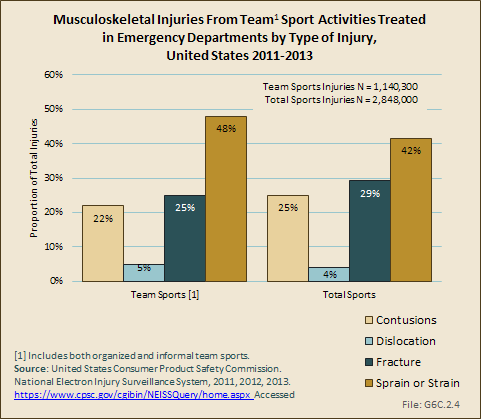 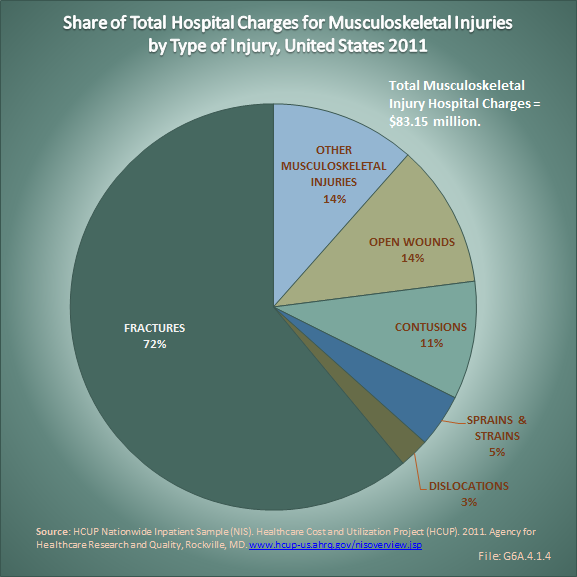 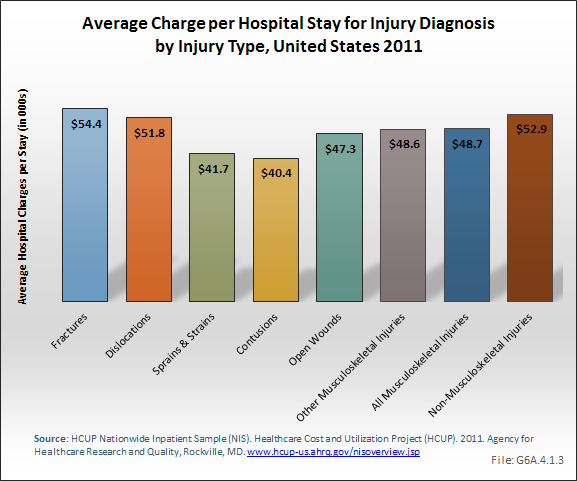 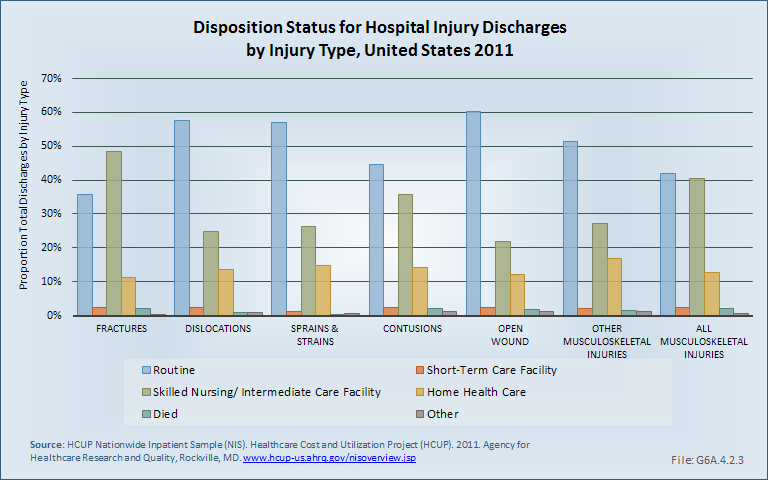 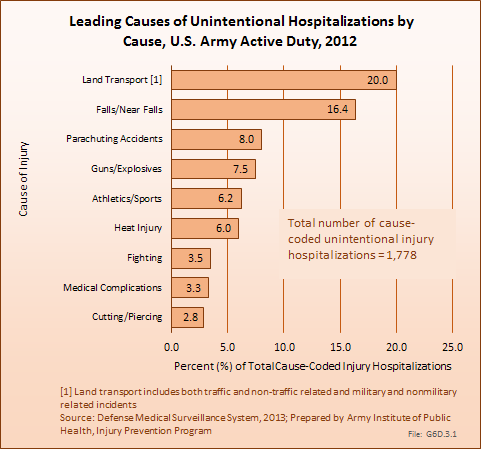 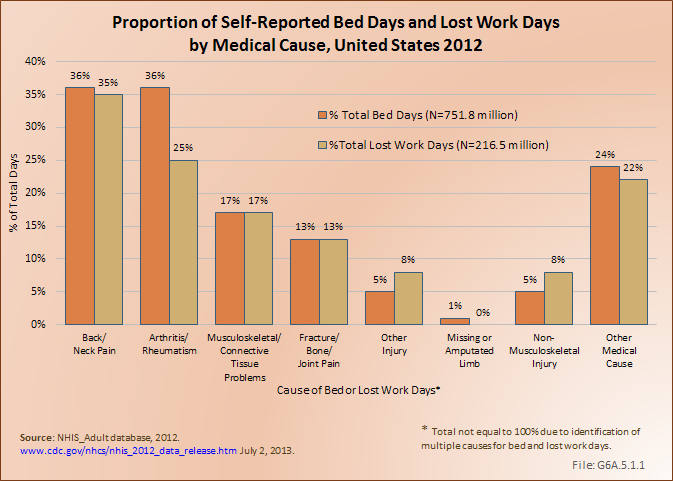 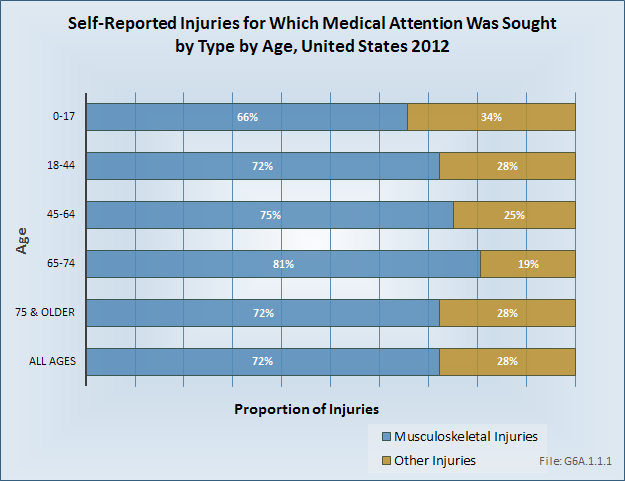 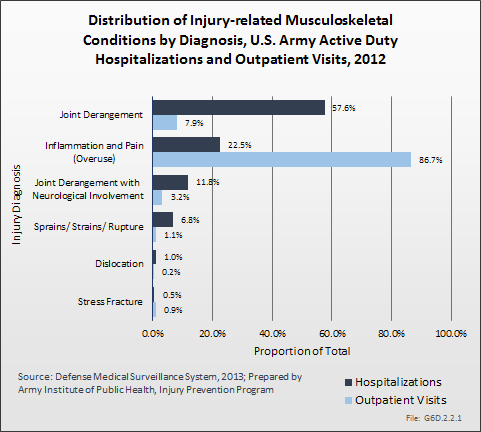 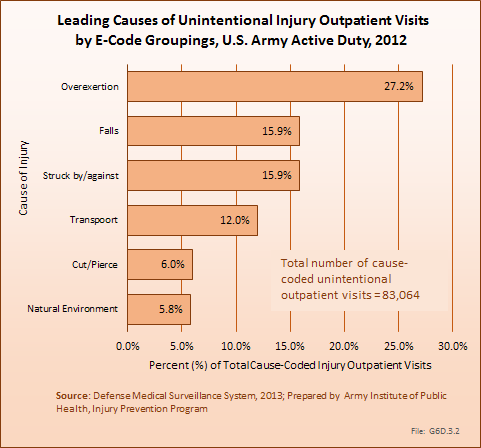 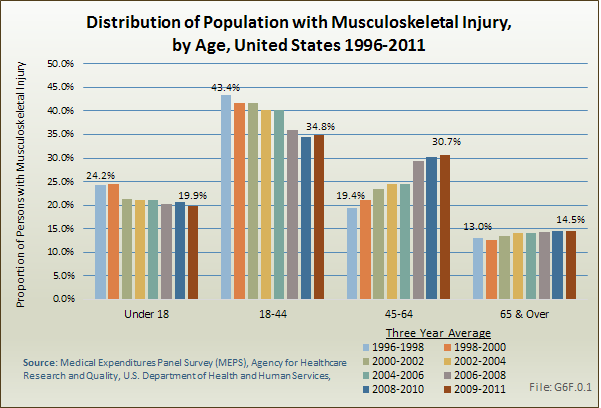 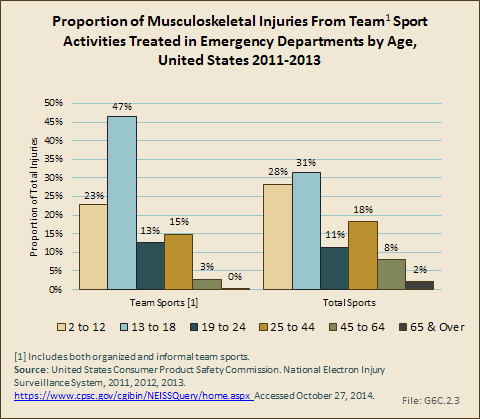 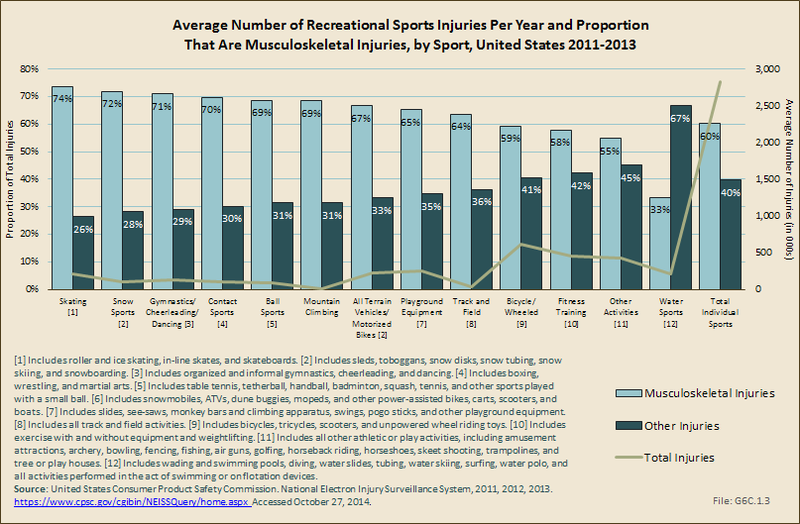 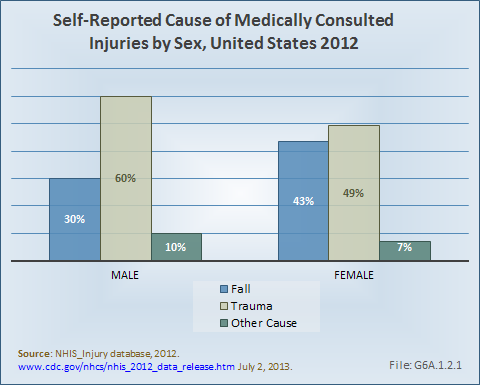 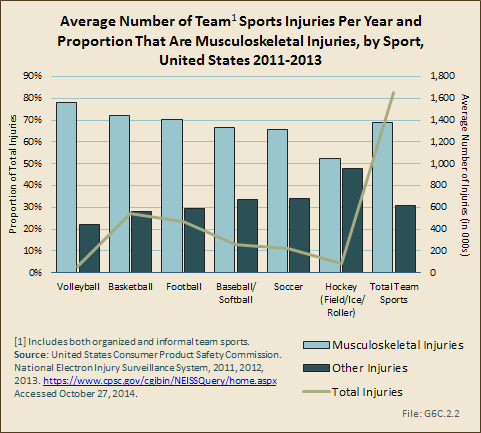 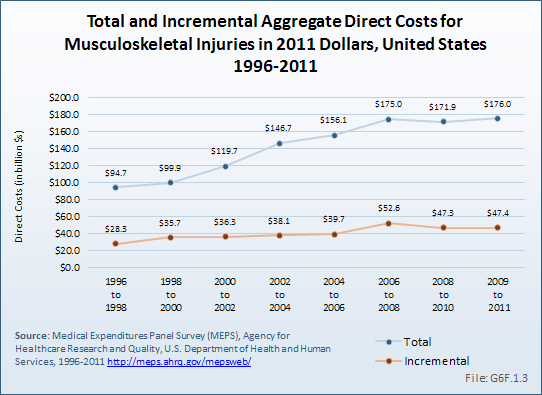 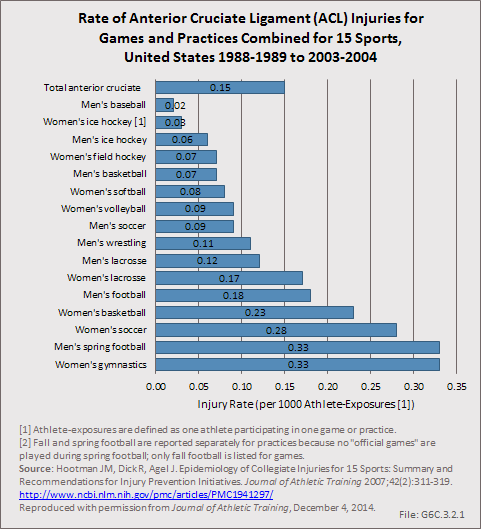 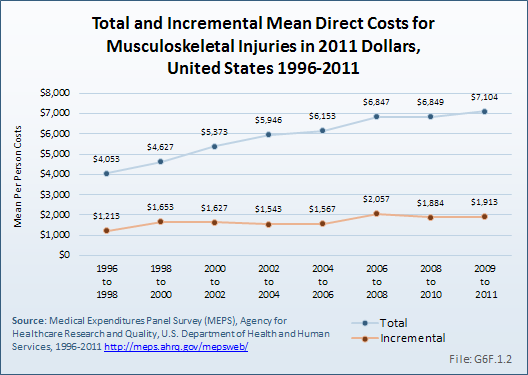 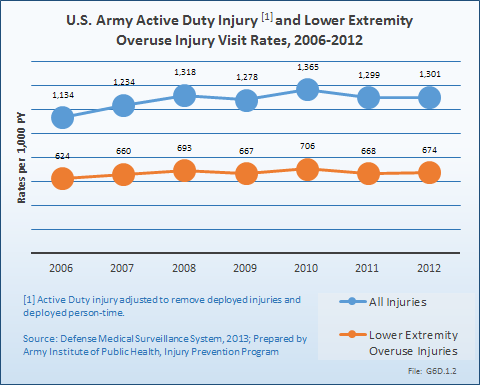 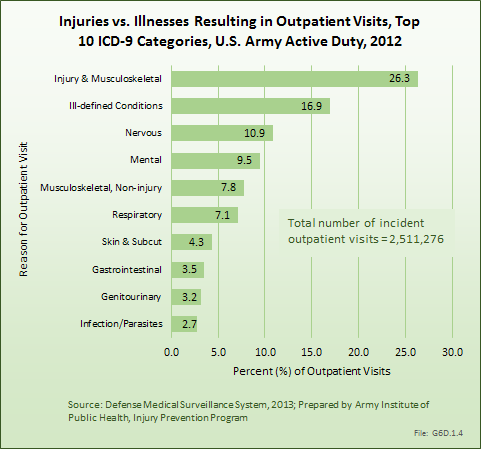 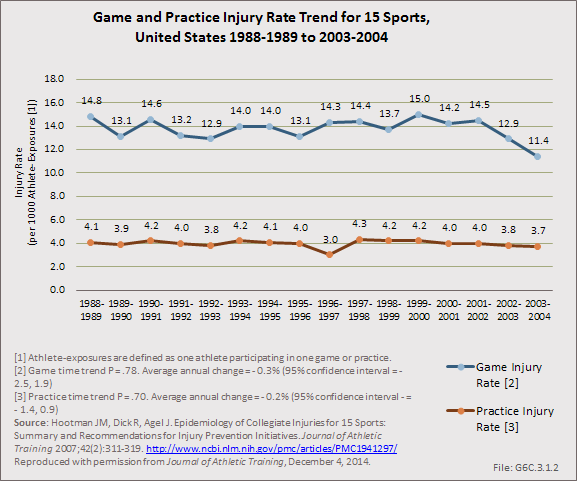 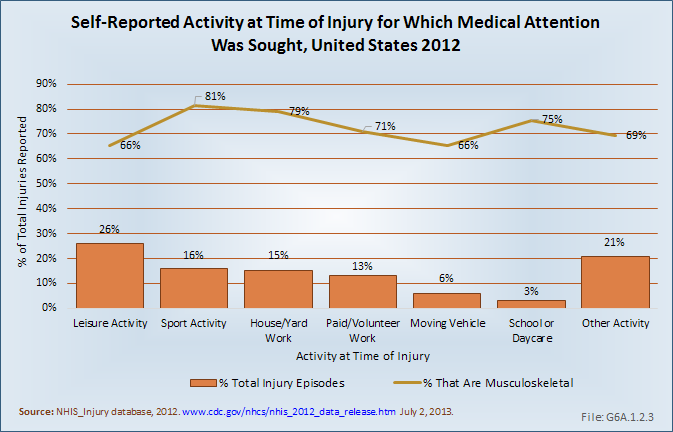 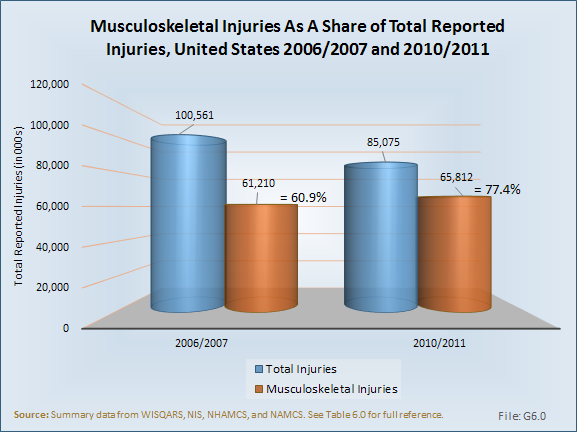 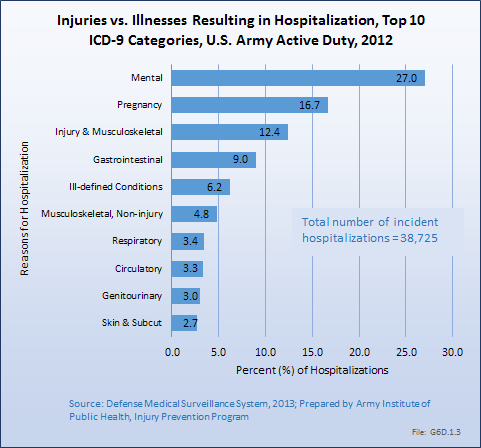 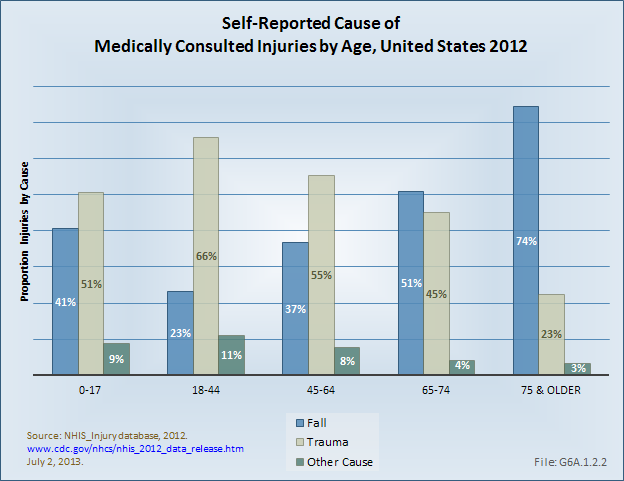 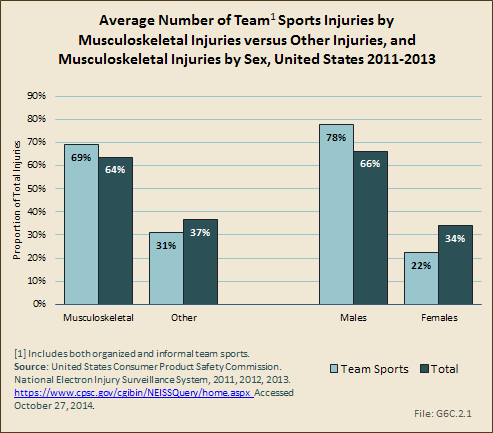 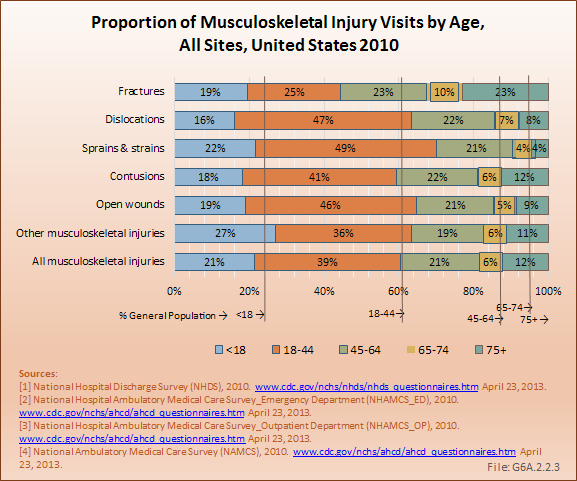 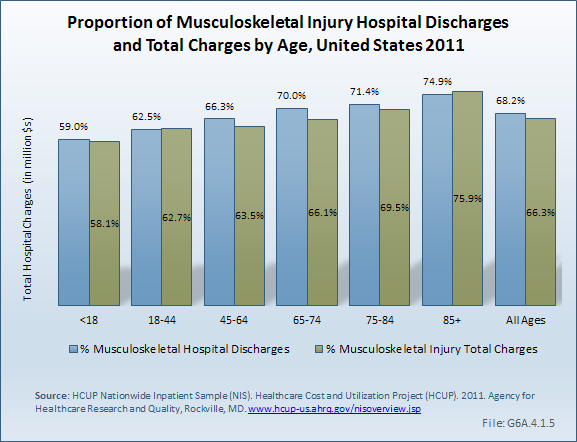 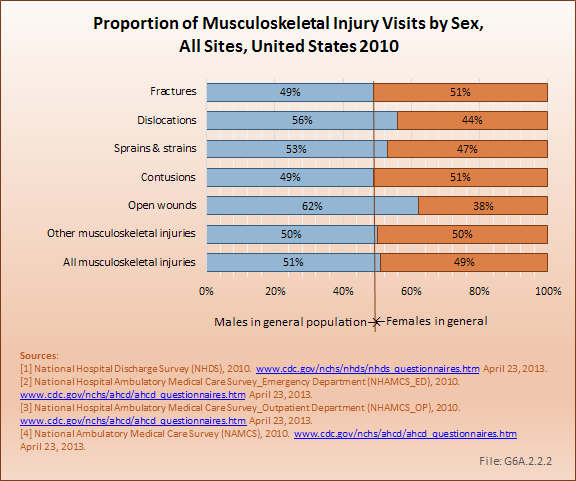 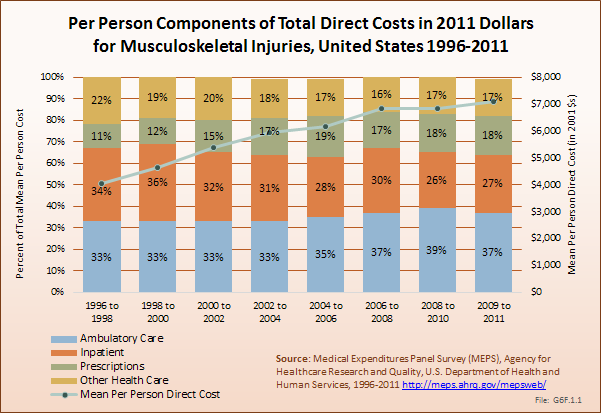 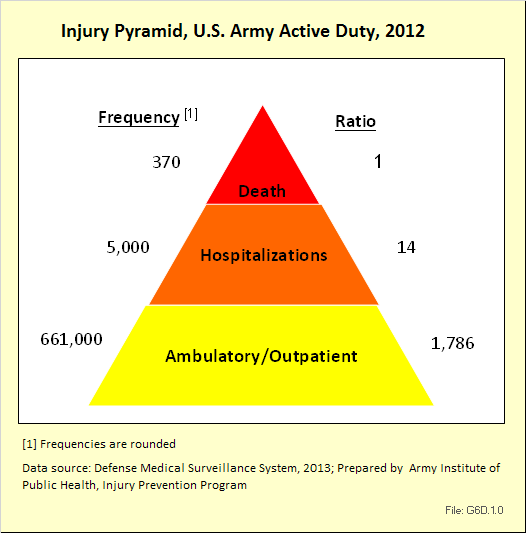 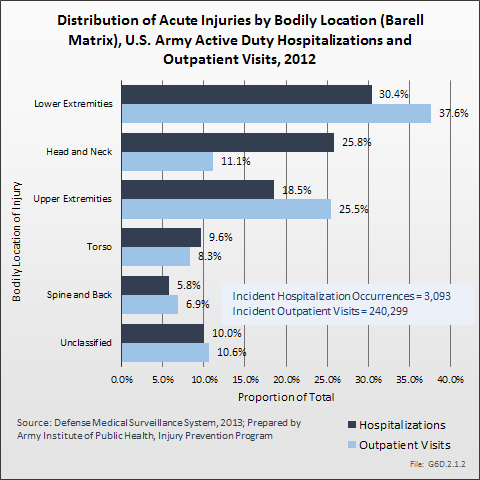 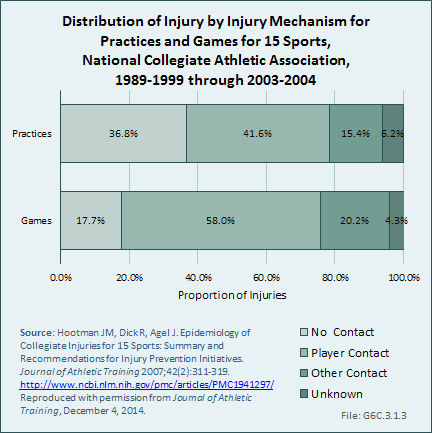 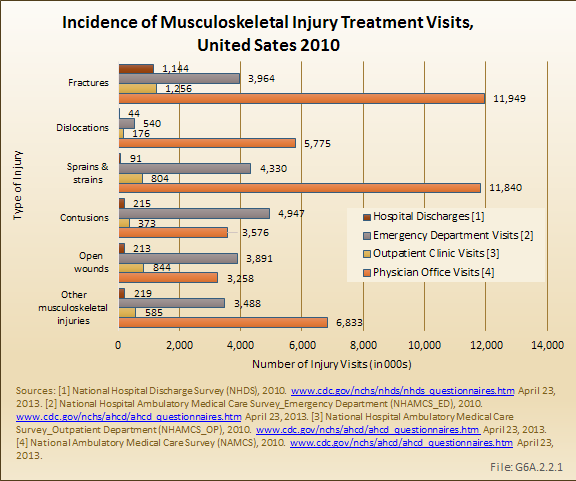 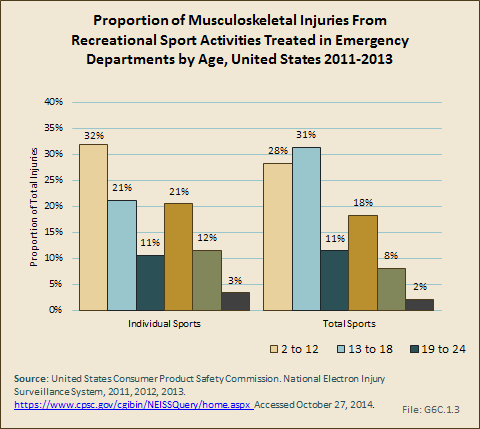 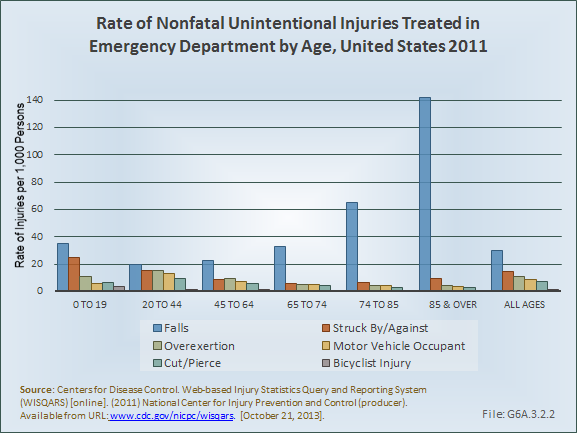 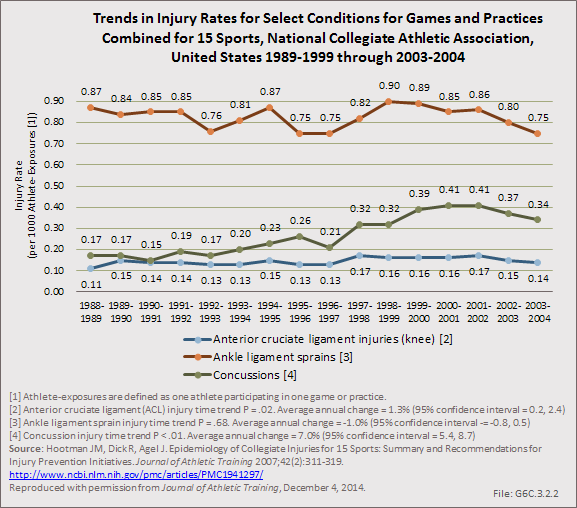 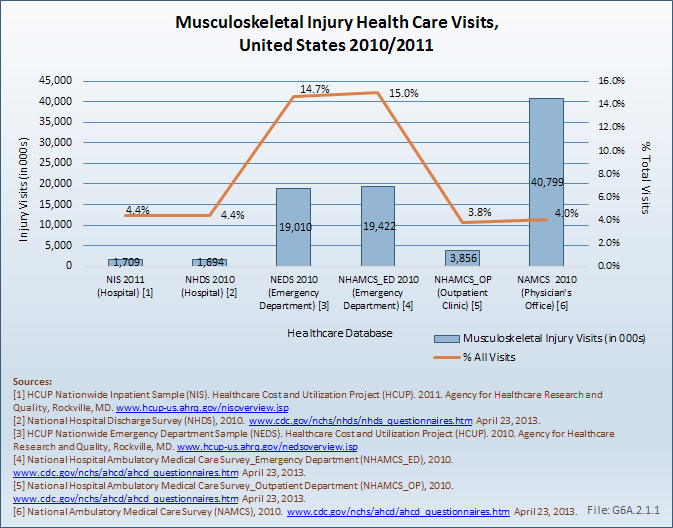 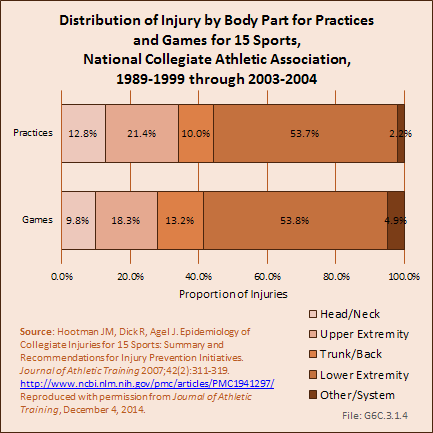 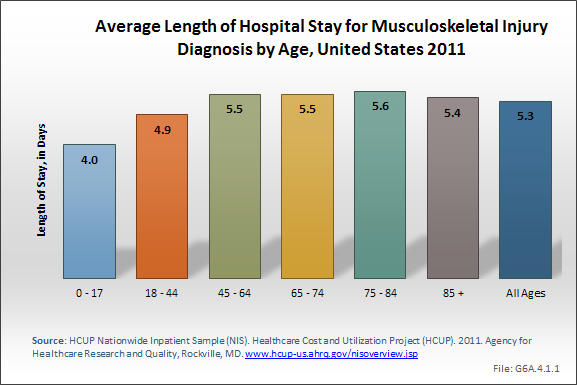 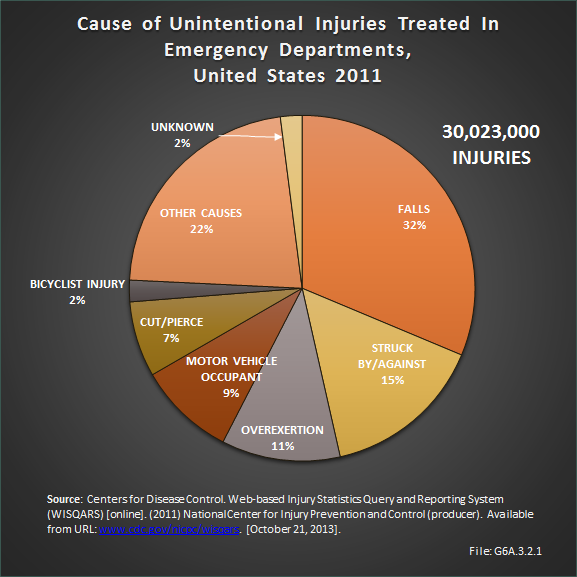 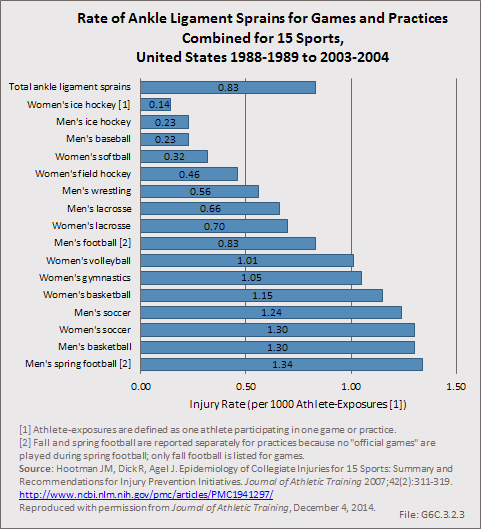 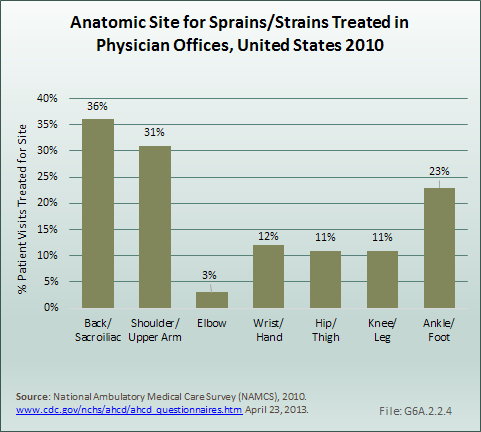 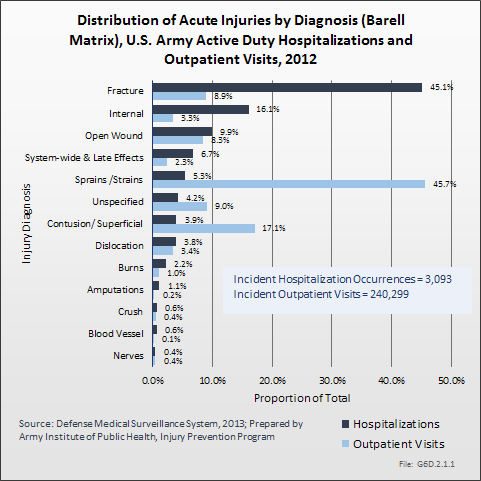 A similar decline has been seen in the number of MSD injuries; however, the relative percentage of MSD injuries to all workplace injuries has declined only a few percentage points. 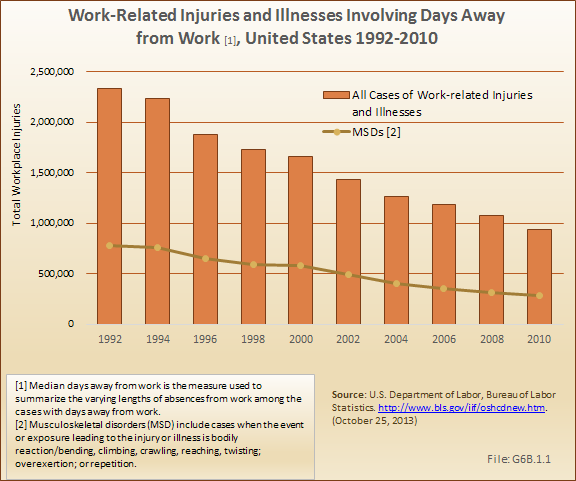 In the 1990s and early 2000s, one in three workplace injuries was a MSD injury. 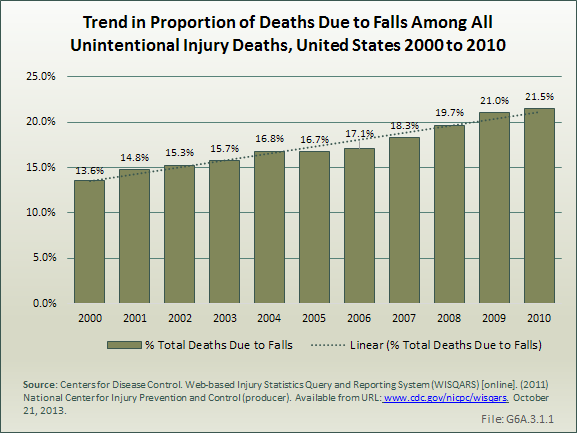 For the last five years, this ratio has hovered around 30%.